If we can have “leaky gut” then something must cause it right? 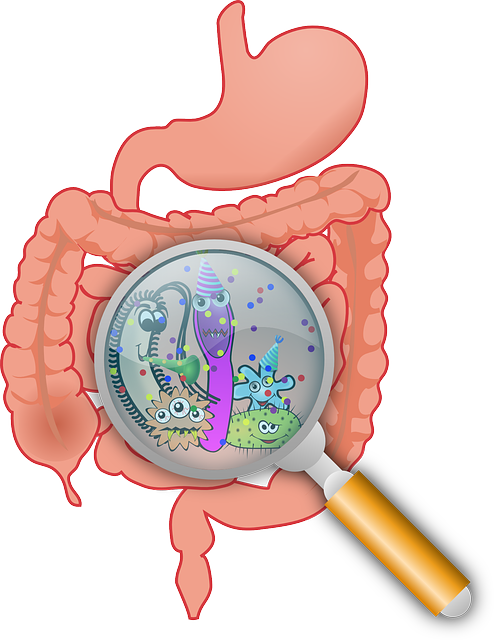 If you don’t yet know what leaky gut is, see my previous post here: “Leaky Gut” – What is it? The short answer: Irritation and Inflammation. There are several potential causes, any one of which may be the culprit and multiples put together are even more likely to cause problems. Imbalance of gut flora. Our intestines are filled with tiny microbes calling this area of our body home. Both bacteria and yeast set up camp in our intestinal tract, and believe it or not, they are both beneficial and necessary. However; if you have an imbalance – too much bacteria or too much yeast or or an imbalanced ratio of detrimental bacteria to beneficial bacteria, all of this imbalance causes…. you guessed it, irritation and inflammation. Parasites. Just like every other animal on this planet, you too can and most likely do have parasites. I know, it sounds strange and gross and horrifying even to think of. But it’s true. And parasites are excellent at causing irritation and inflammation. Food. Yes, your food could cause problems. Things like gluten, sugar, alcohol and dairy may cause irritation and inflammation, and if you already have leaky gut, these things may irritate and inflame the intestines even further. Antibiotics / Prescription medications. Yes, prescriptions are beneficial and I certainly wouldn’t go telling your doctor to stop prescribing drugs altogether. I prefer to do as much as possible via natural herbal and homeopathic methods, however; there are times the benefits of a prescription outweigh its side effects. Nonetheless, prescriptions, especially antibiotics, can cause irritation and inflammation to the intestinal tract. Plus, they kill off the beneficial bacteria living there and can throw the microflora into a state of imbalance. OTC’s otherwise known as “Over The Counter” medications, especially NSAID’s (Non-Steroidal Anti-inflammatory Drugs) such as acetaminophen and aspirin, can cause irritation and inflammation to the digestive system. I’m sure there are other causes as well, but these are the most common causes I have found. 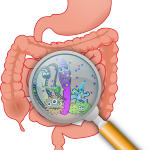 ← “Leaky Gut” – What is it?